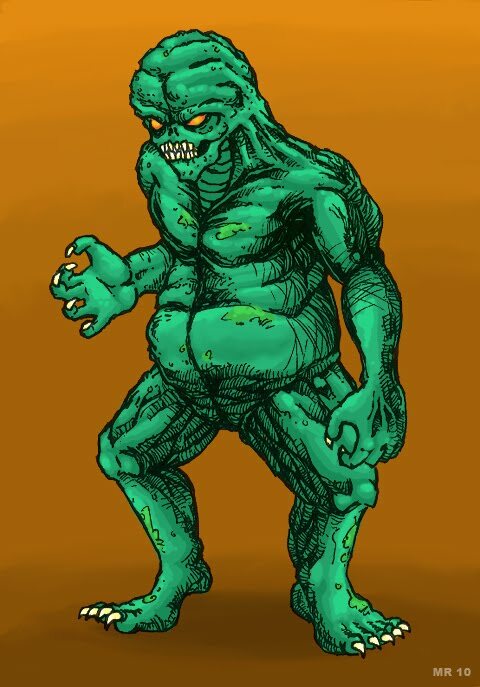 Soul Stealers are are hideous, incredibly strong, super zombies, but instead of craving the flesh of the living they feed from their victim's soul. Such creatures gain this ability through evil magics and demonic pacts. Although drinking from the souls of others imbues one with great powers, the act in itself corrupts the body and mind, until eventually all that is left is a disgusting, vile thing, no longer resembling human.